The Farm Hockey Academy is designed to help hockey players ages 7-18 years old develop a foundation of tools to further advance their game. 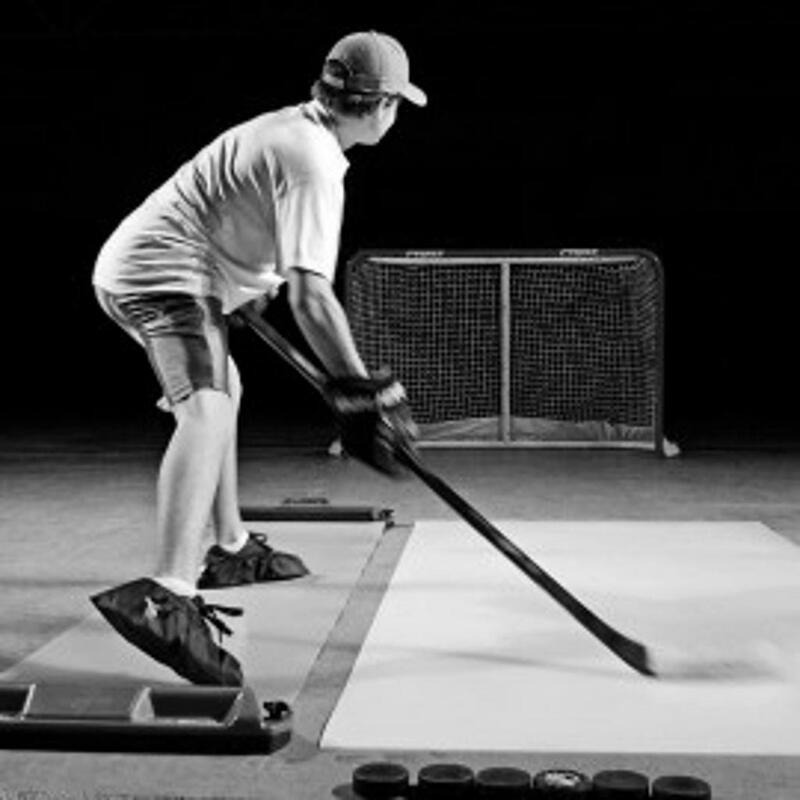 The program is designed around 5 crucial components to all hockey players off-ice training routine. Core strength, explosiveness, speed, agility, and stick handling. 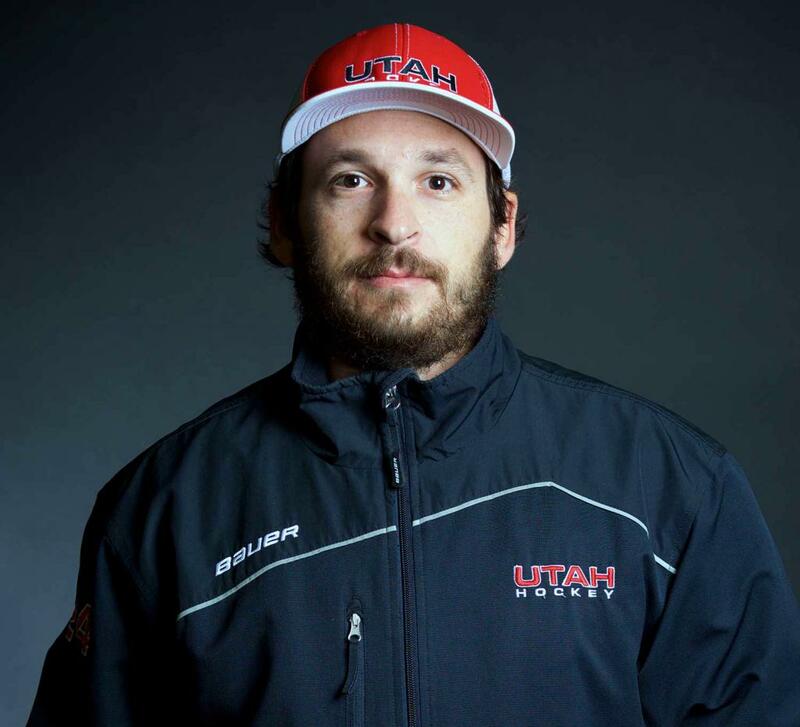 Instruction will allow players to be able to take the tools taught with them as they continue to train toward being elite hockey players within their organization. Dryland ( off Ice ) training focusing on player strength, conditioning, agility, power and on ice speed. In addition training that will focus directly on balance and core strength. Stick Handling and Puck Control: Instruction will focus on age and skill appropriate training identifying each individual players weakness and strengths to increase overall puck control on ice. Synthetic Ice will be used during all stick and puck training. Shooting Sessions: Student athletes will be provided times and training to take live shots on net that will carry over to one ice performance.